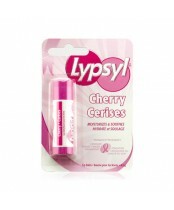 LypSyl has been caring for lips since 1905. 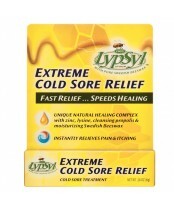 The secret behind LypSyl is pure Swedish beeswax, ultra light to spread evenly and penetrate deeply, for unsurpassed moisturizing and protection. The innovative packaging is uniquely designed for quick and easy application — at home, on the go, anywhere! 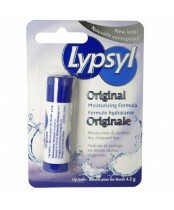 The LypSyl brand originated in Sweden over 100 years ago. Today's LypSyl has been reformulated with pure Swedish beeswax and an advanced blend of natural botanicals, ultra-rich moisturizers, and therapeutic ingredients.